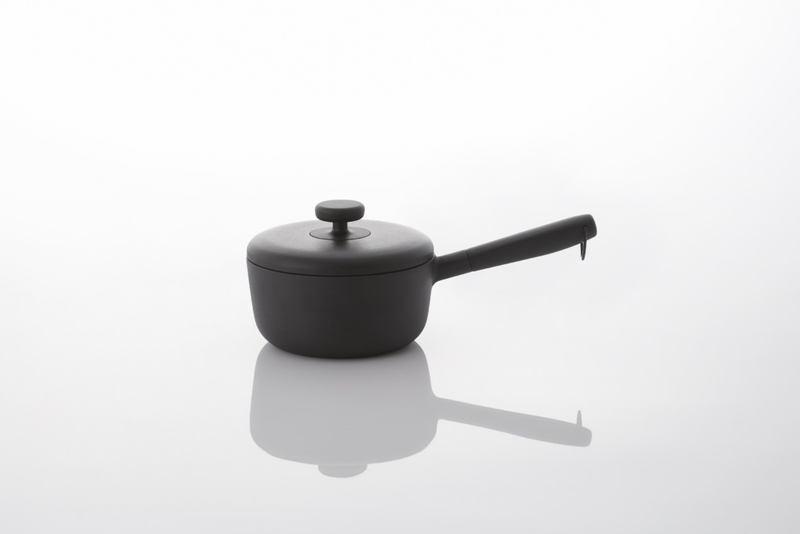 “Monolithic Cookware” designed by Naoto Fukasawa was released by JIA Inc. on September 27, 2018. 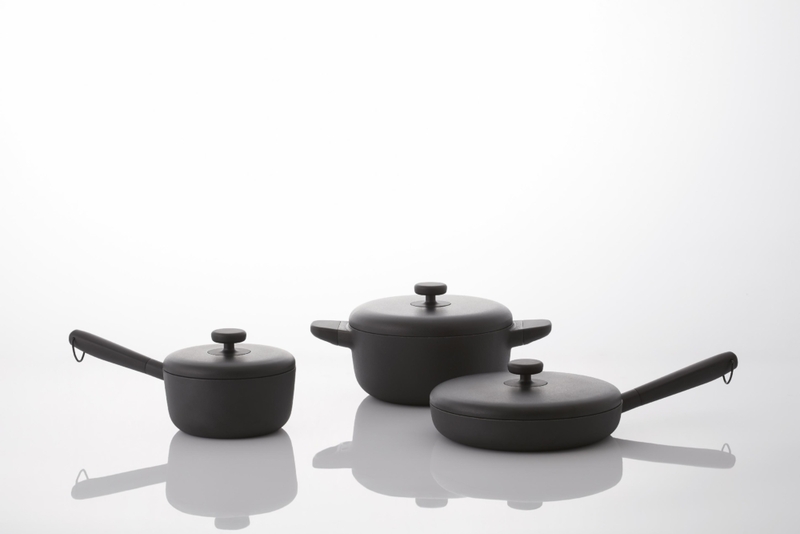 This is a series of light, durable pots made from cast aluminum and utilizing the latest Teflon processing technology. Slimming down the base of the handle intuitively highlights how easy they are to hold. This series was selected for Best meals on wheels at the Wallpaper* Design Awards 2019.